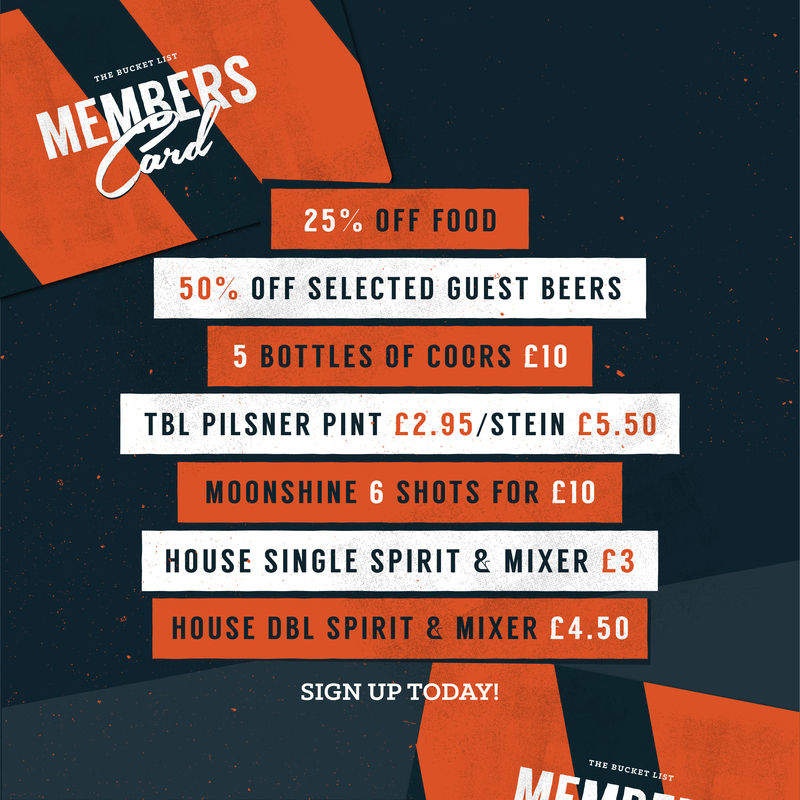 SIGN UP IN THE BAR FOR EXCLUSIVE DISCOUNTS! 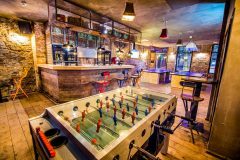 The membership gives you exclusive access to a room full of games & a bar full of beers. AND… all the offers below! FANCY ALL THIS? Well, you can get it… For just £5 a YEAR!